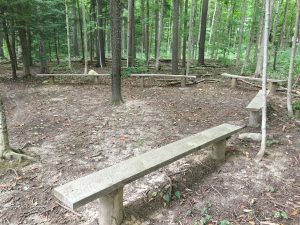 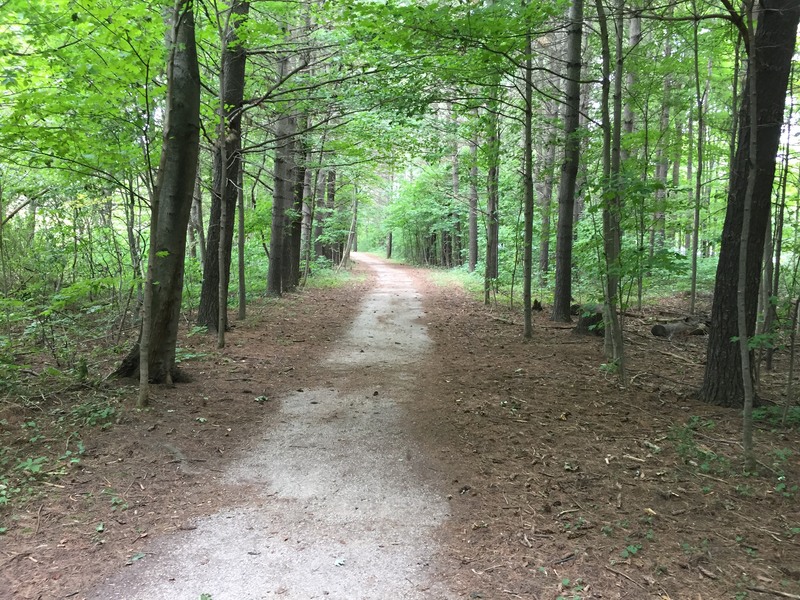 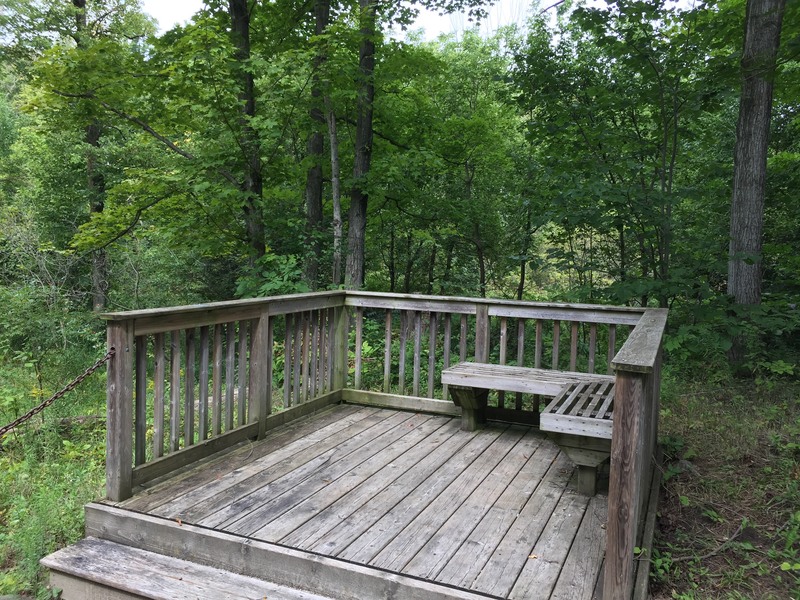 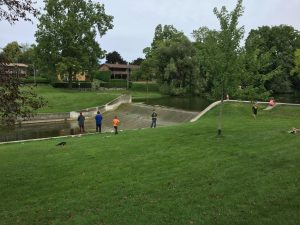 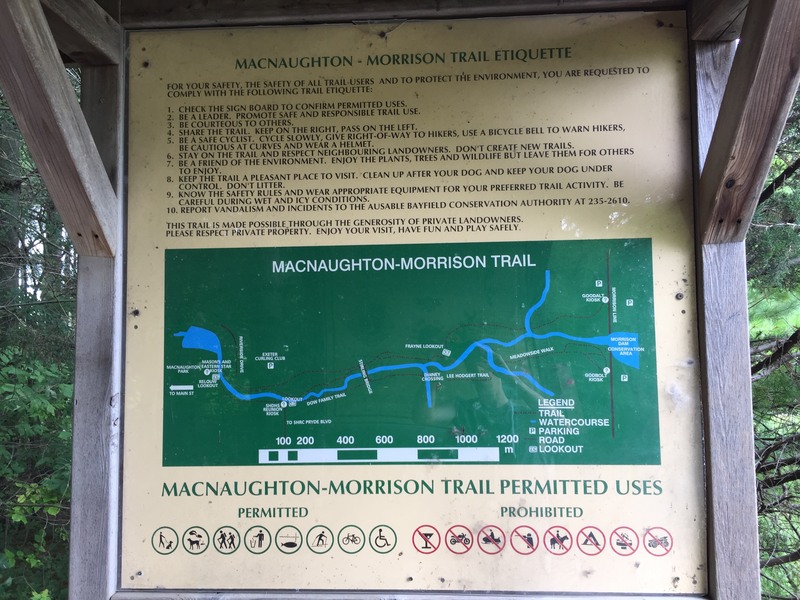 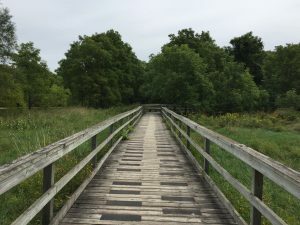 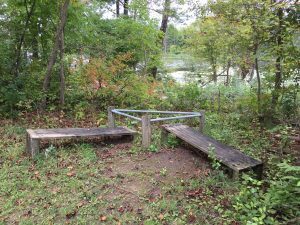 Let’s explore the MacNaughton Morrison Trail in Exeter, Ontario. 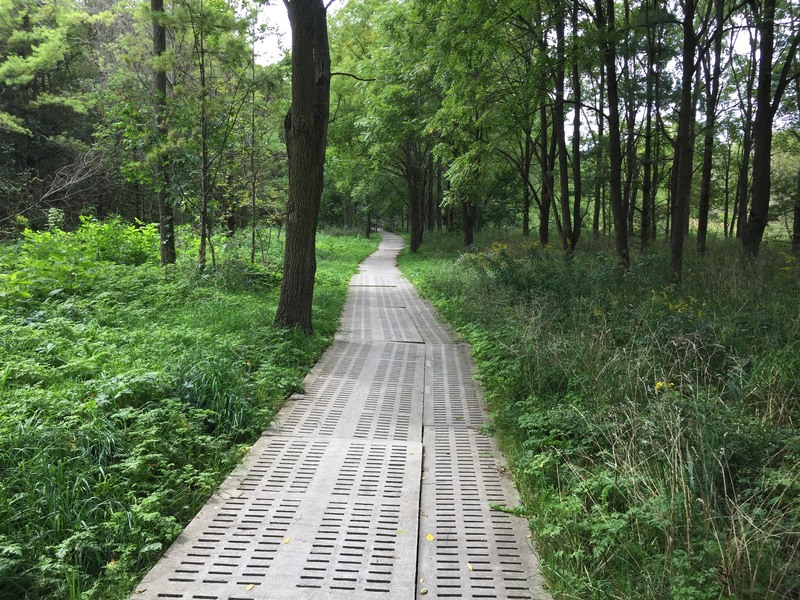 and continues with this concrete one. 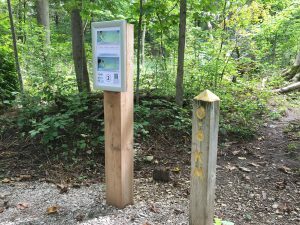 There are distance markers throughout the route. 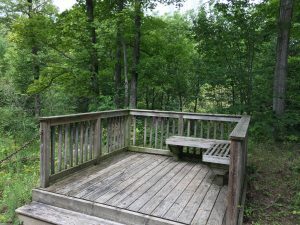 Unfortunately, it is not a looped course, but there is still a lot to offer visually and it is definitely work a trip. 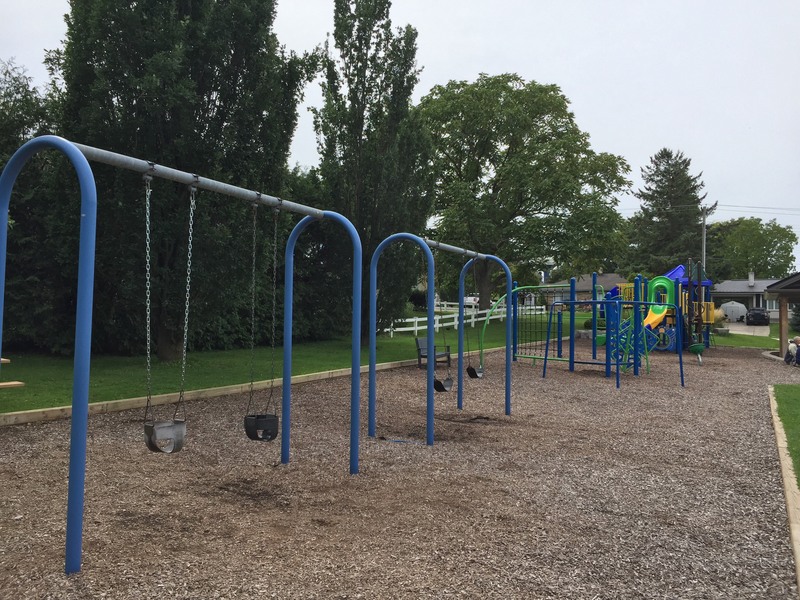 and even a few exercise stations. 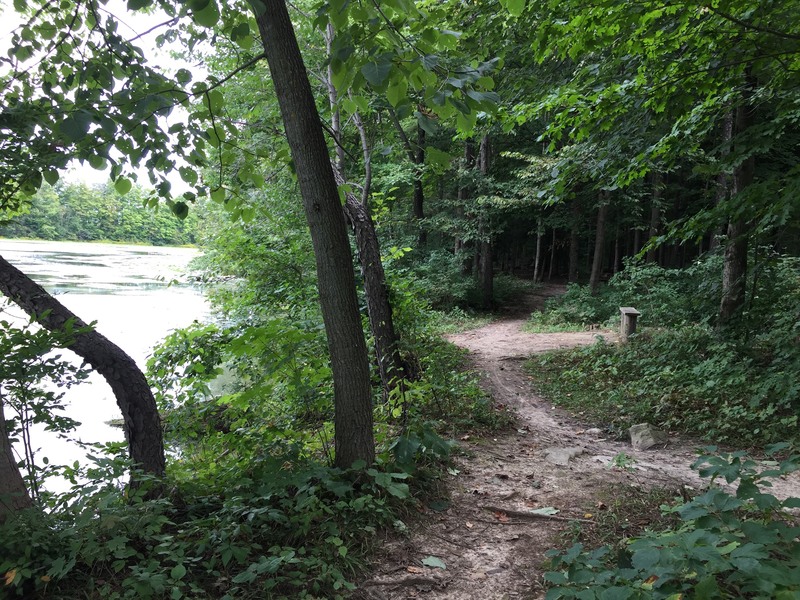 but I always love a side trail that cuts through the woods and runs alongside some water. 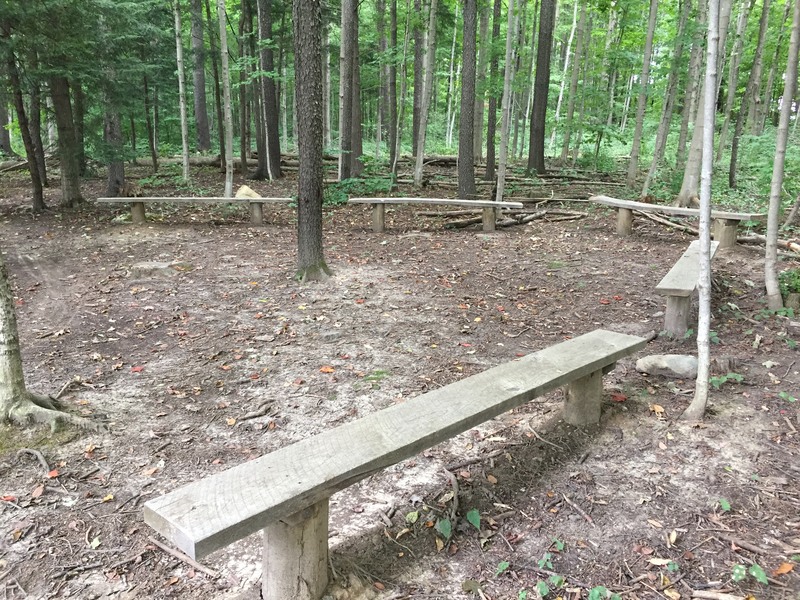 This would be a great place for a family picnic. 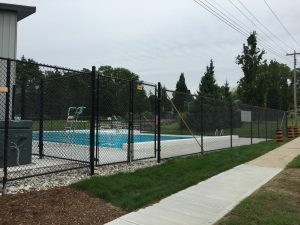 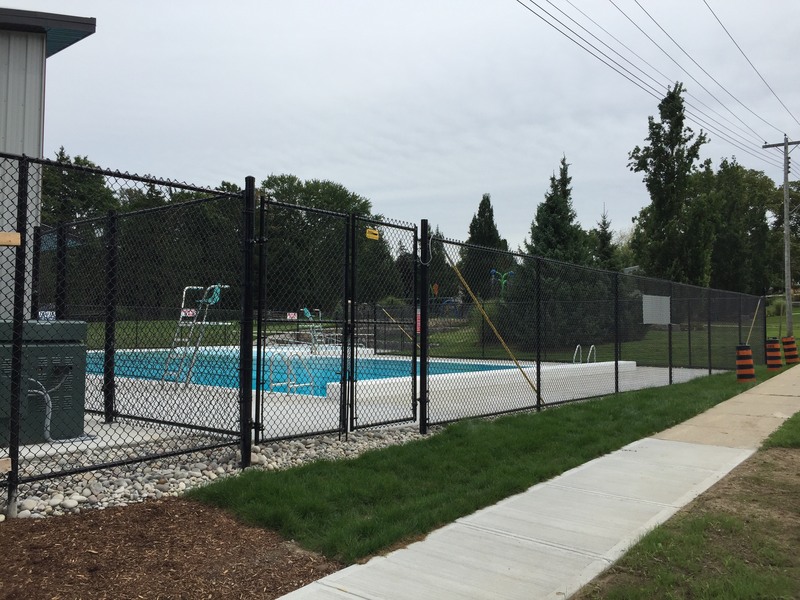 There is a pool on site, a splash pad, a playground, and a covered picnic area. 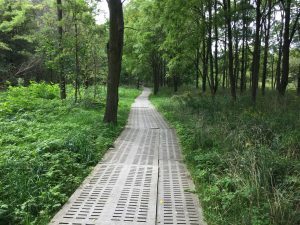 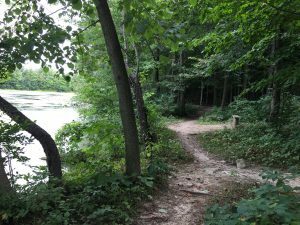 If you enjoy hiking, walking, or running a great nature trail, check out My Running Trail Archive. 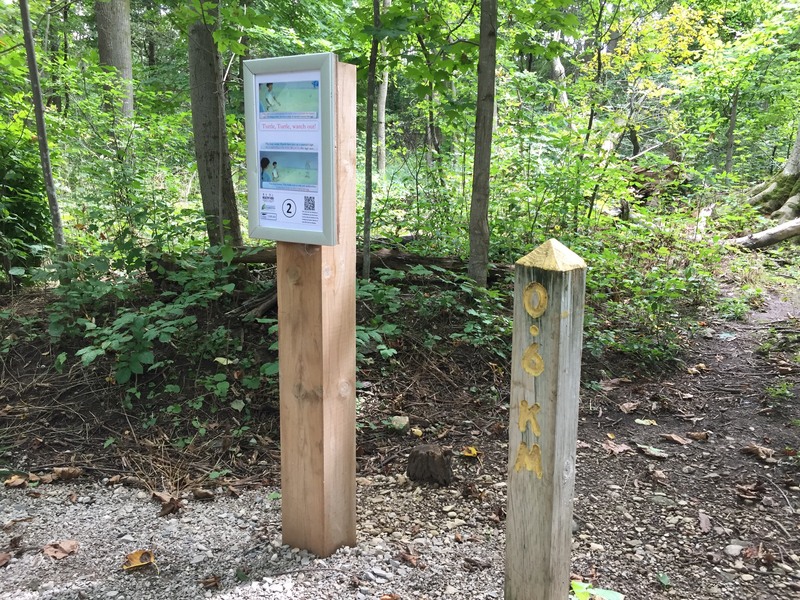 There are over 50 great trails to explore in Southern Ontario and beyond.